First place Phillies travel to the Grand Canyon State for a crucial NL set. Authored by Winning Major League Baseball Daily Expert Analyst Greg Nelson. Baseball Expert Picks are winning at a remarkable rate and will continue through the 2018 World Series. Fans in the Delaware River Valley are riding high after their NFL Eagles brought home the 2018 Lombardi trophy, the young 76ers made it to the second round of the NBA Playoffs, and their Phillies are on top in the National League East division. Manager Gabe Kapler is in his first season in the dugout and tonight will have his prize offseason acquisition Jake Arrieta on the pitcher’s mound. Teammates are starting to see flashes of why management signed the former Cubs star to three-year $75 million deal as he was lights out in a 3-1 interleague road victory over Boston his last outing. Philadelphia has stayed under the posted total six of their previous eight games. The (62-51) Arizona Diamondbacks are 30-28 at home and a game over .500 vs. National League East opposition this season but they’re 2-1 against Philadelphia this season. 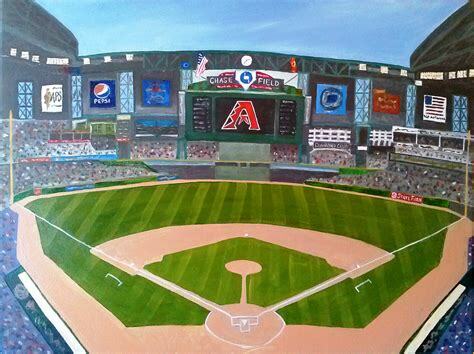 Game time is 9:40 PM EST at Chase Field in Phoenix, Arizona. Local Television Networks will be broadcasting. The Opening Betting Line has Philadelphia as a +130 road underdog. The betting odds total is eight and a half runs for Monday’s contest. Philadelphia is currently on a five-game winning streak after their four-game home sweep of Miami with intentions of extending their game and a half lead over second-place Atlanta in the NL East. 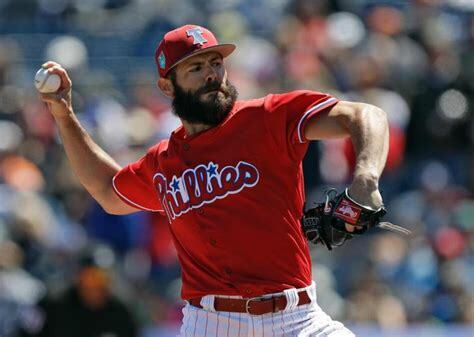 Although the Phillies are the only first-place team in baseball with a losing road record, they hope Arrieta will put them in the right direction with a strong performance tonight. The Phillies play three in Arizona before traveling to San Diego, and it’s back home for Boston and the New York Mets. With a 63-48 record, the Phillies are surpassing all expectations, especially in the betting community where they’re third in profits behind Boston and Oakland. Left Fielder Rhys Hoskins is swinging a hot bat and leads a balanced attack with twenty-two home runs, seventy-two runs batted in along with a .375 on-base percentage. Newly acquired catcher Wilson Ramos is on the injury list but is due back in mid-August which will help the Phillies in the stretch run. It’s paramount that Philadelphia put s some distance between Atlanta and Washington, but they’re second in the wildcard race. Bovada.Lv, list the Philadelphia Phillies at 11/10 to win the 2018 NL East Crown. 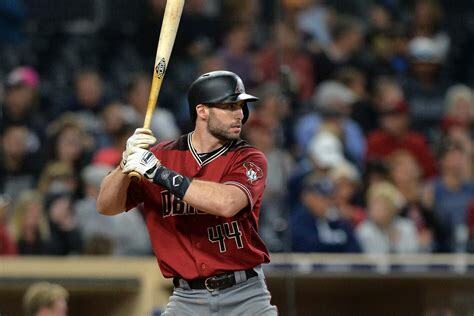 The Arizona Diamondbacks want another playoff appearance with different results than they had last season, getting swept by the Dodgers before taking the wildcard game over Colorado. Manager Torey Lovullo is in his second season and has not experienced a sophomore slump but understands just five games separate four team’s in the competitive National League West division. 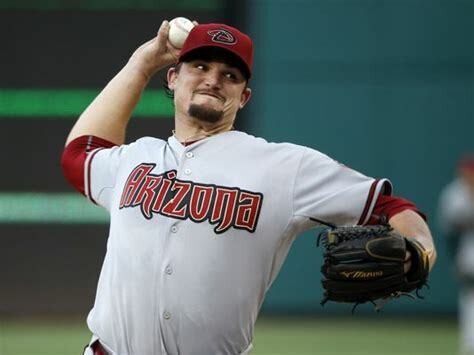 Right-hander Zack Godley (12-6) with a 4.46 earned run average gets the call tonight for the D-backs, the South Carolina native has allowed fourteen hits, giving up eight runs in a total of seventeen and two-thirds innings of pitching with his last start resulting in a 5-0 home win over Texas. Arizona has the pitching advantage for the series, their 3.67 staff era along with relievers led by Brad Boxberger and Archie Bradley ranking second behind Houston as far as the bullpen is concerned. Right Fielder David Peralta and usual suspect Paul Goldschmidt lead Arizona in the batter box. The over was profitable the first three between the teams this season and Arizona has gone over 8 of their las then games. Bovada.Lv, list the Arizona Diamondbacks at 9/1 to win the 2018 NLCS. Free Pick. Side And Total. Also, Play Online Poker Plus Other Casino Games and enter some of the best Tournaments on the World Wide Web.